Steatite understand that product certification can be a risky, expensive and time consuming process, which is why we offer a range of pre-certified systems for a variety of industries. Our certified industrial computers, Panel PCs and networking solutions are designed and built to exacting industry standards, making them completely reliable for use in the specific application. Our UK based engineering and test teams are always on hand to provide support and help when it comes to designing a solution for your next project. 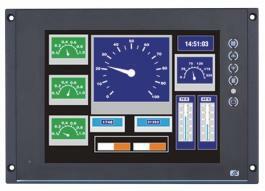 Whether you are looking for an EN50155 certified server for use on-board a train or an EN60601 certified touchscreen computer for use within a hospital environment, Steatite can help. Get in touch today to discuss your requirements with one of our technical sales engineers. Rail-approved computers monitors and touchscreen PCs. Perfect for on-train CCTV, passenger information and Wi-Fi. Tempest approved level B hardened industrial computers and peripherals. 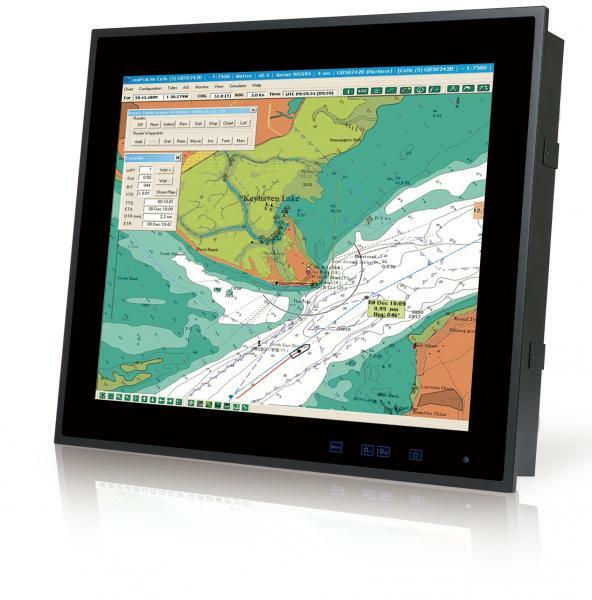 Marine grade computers, panel PCs and monitors. 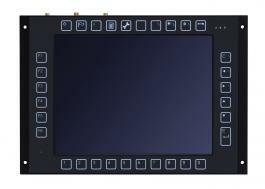 Ideal for navigation and data logging / predictive maintenance applications. Fully IP sealed touchscreen and fanless computers for use where water or dust exposure is likely. Fanless industrial computers designed to meet in-vehicle standards for shock, vibration, power and EMC. Compact fanless computers for use in environments where there is a risk of flammable gas being present. Medical grade touchscreen computers. Ideal for PACS and bedside entertainment/information applications. 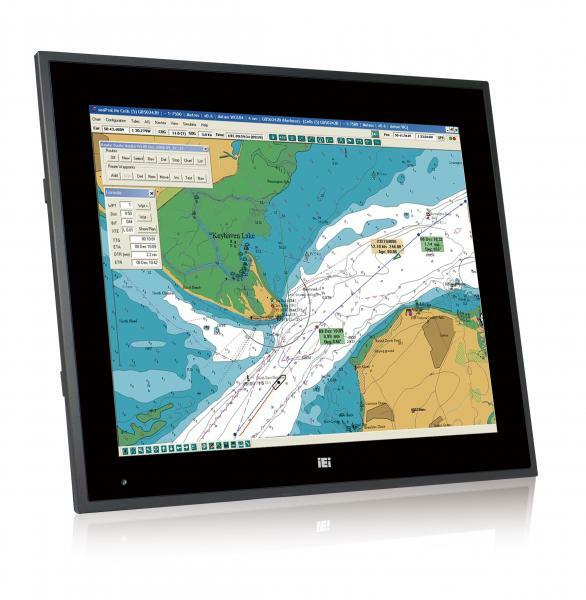 (IEC60945) 24″ Marine Panel PC with Intel Core i5 4400E CPU, Support for up to 16GB RAM, 2.5” SATA & CompactFast Storage, 1 x PCIe Mini Card slot, 2 x . . .
(IEC60945) 24″ IP66 Rated Marine Monitor with capacitive touchscreen, Dual VGA & DVI interfaces, Isolated AC/ DC Power and -15 to 55°C operating temperature. (IEC60945) 19″ Marine Panel PC with Intel Core i5 4400E CPU, Support for up to 16GB RAM, 2.5” SATA & CompactFast Storage, 1 x PCIe Mini Card slot, 2 x . . .
(IEC60945) 19″ IP66 Rated Marine Monitor with capacitive touchscreen, Dual VGA & DVI interfaces, Isolated AC/ DC Power and -15 to 55°C operating temperature. 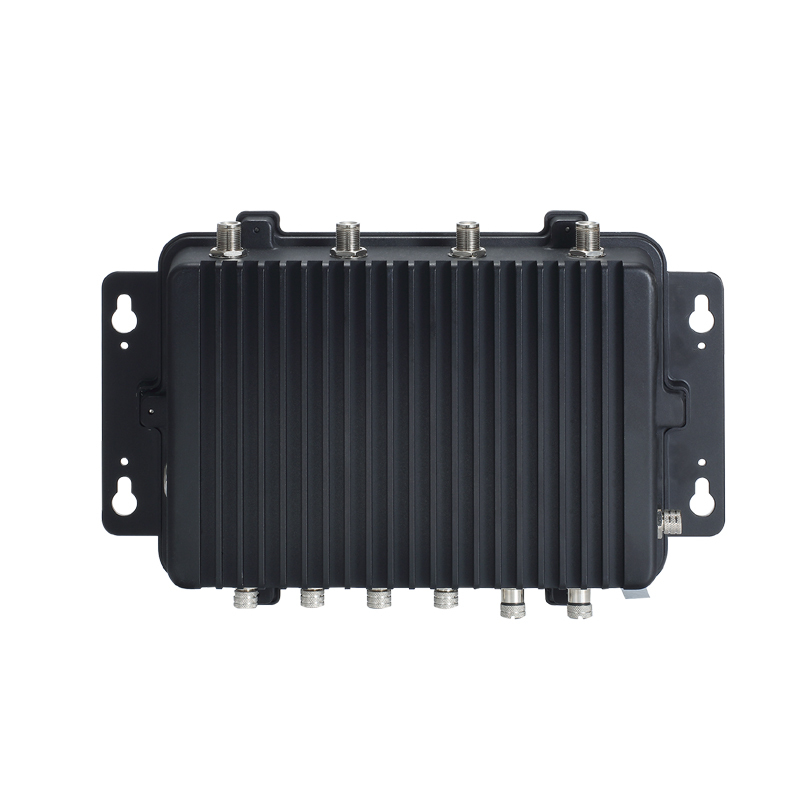 Fanless Embedded System With Intel Atom E3845 Quad Core Processor that is designed for use within Vehicle, Marine & Rail Applications. EN50155 certified for use within heavy Rail & Transportation applications. Supporting a high brightness 10.4” resistive touch screen, fully IP65 compliant front bezel & M12 Connections Installed this panel PC . . . 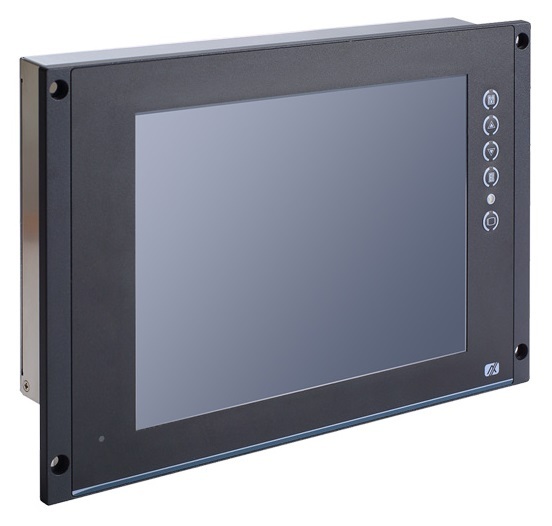 Compact & Robust Wall-Mount Fanless PC that has been tested to EN50121-4 certification for Rail & Transportation applications. Providing isolated Ethernet, serial & DIO & M12 Type connections making it . . .
EN50155 certified for use within Rail & Transportation applications. 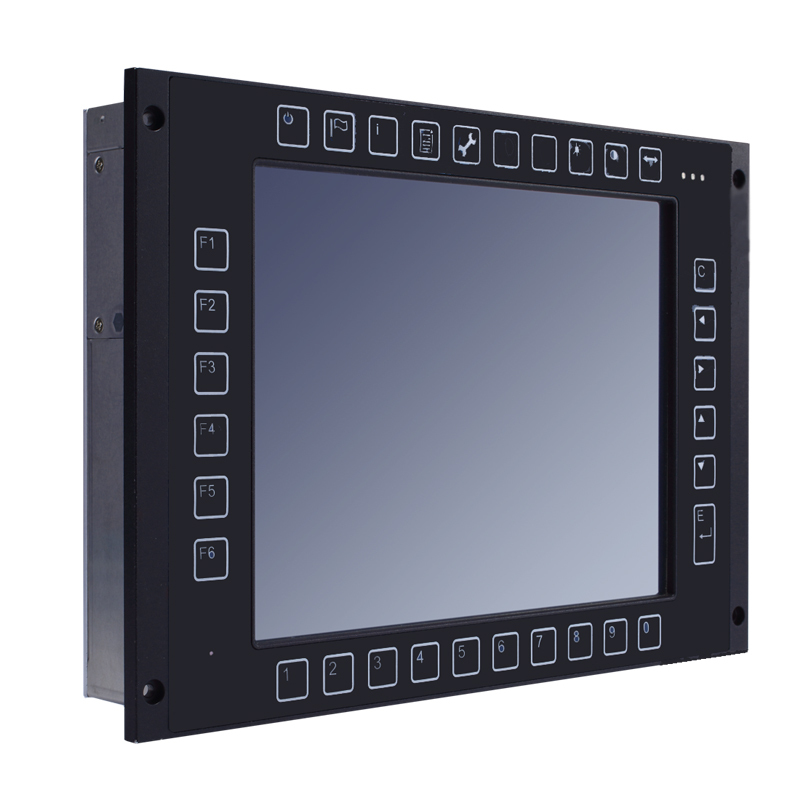 Supporting a high brightness 10.4” resistive touch screen, fully IP65 compliant front bezel & multiple video input signals. This monitor can . . .